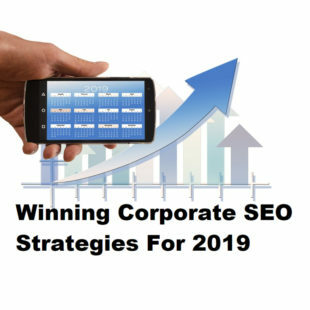 Search engine crawlers assess the relevancy of a website using hundreds of different ranking factors, so it’s important that your platform has been developed to be compliant with the latest algorithms. If your website isn’t well-optimised, you’ll struggle to rank organically, regardless of how much you have invested into your promotional strategy. Onsite SEO involves analysing your website’s design, structure, coding and content to determine if improvements can be made that will increase its chances of ranking well. Every element of the website needs to be scrutinised and optimised, from individual page header tags through to broken links. What’s involved in our onsite optimisation service? 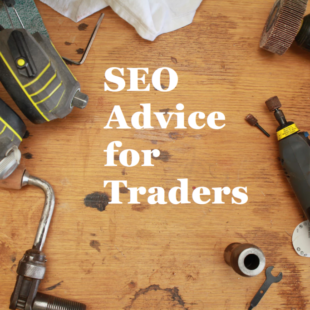 At the start of any project, we recommend that our clients invest in a full onsite SEO service. Whether you’ve just launched your site or it’s been around for a number of years, carrying out an onsite review is vital if you want to give your SEO campaign every chance of success from day one. We can, however, tailor our onsite SEO service to meet your requirements and your budget. Get in touch with FSE Digital to organise a review and we’ll be more than happy to provide you with a full proposal.